International (MNN) — Take a look at any headline today and it’s likely to involve some sort of violence or hardship. Trauma is a natural side effect, though it’s often overlooked. 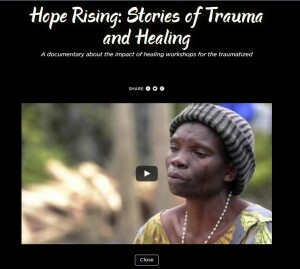 Through trauma healing workshops, Wycliffe USA is taking action. “Seeing that the Bible contains a model for that (trauma healing) helps them understand God in a new way – the God who listens, who cares; who doesn’t reject them when they’re angry,” says Wycliffe USA’s Pat Miersma. With a wealth of knowledge and personal experience in trauma healing, Miersma helps missionaries and Bible translators bring Christ’s hope to suffering communities. “It’s God’s Word healing hearts in heart languages,” she summarizes. The end results are both liberating and transformative. Some people, like the young girl from a Buddhist background that Miersma met in a closed Asian nation, enter into a new relationship with the Lord. “I didn’t know that I could just tell God all these things and He would actually listen,” the young lady told Miersma. “It’s really important that we address the real-life issues of trauma to help people be fully open to the Gospel and to all of the benefits that Jesus brings,” Miersma says. 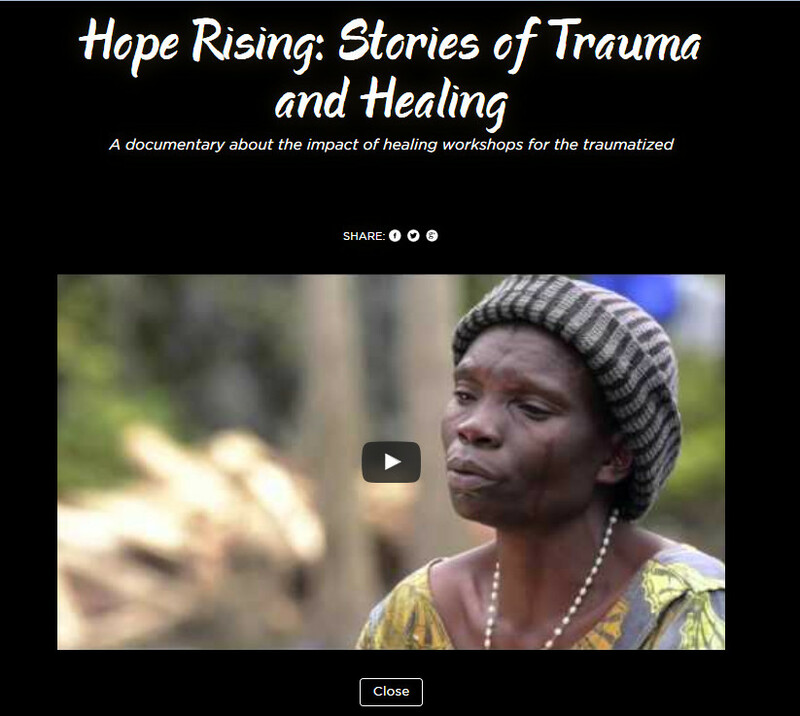 A new documentary called “Hope Rising” shows how trauma healing workshops are being used by missionaries in the Democratic Republic of Congo. You can watch it by clicking here. 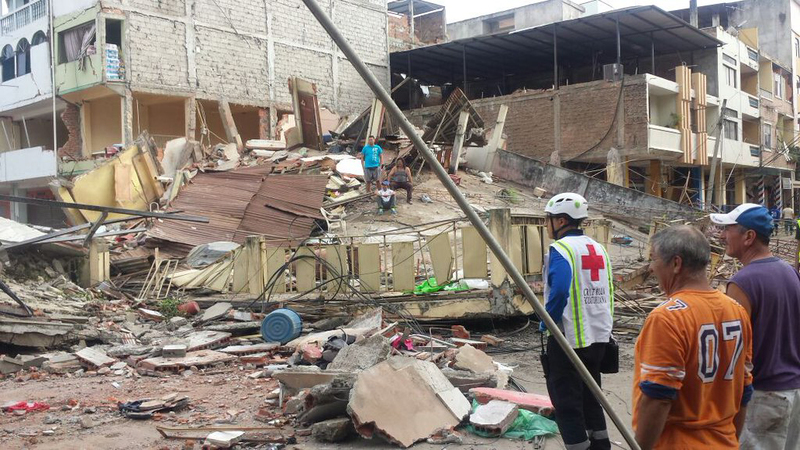 You can also help Wycliffe USA introduce trauma healing to communities and individuals here. 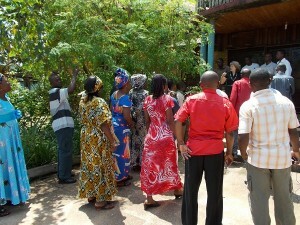 Read about trauma healing in Central African Republic. Please tell me how to get your publication.